It’s summer and the pool is open! 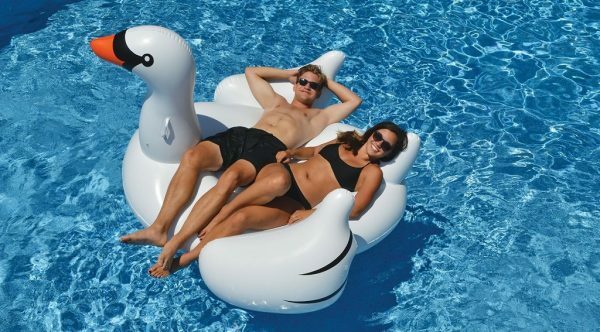 Grab your pool floats and enjoy the nice warm sun, the summer breeze and relax your cares away! 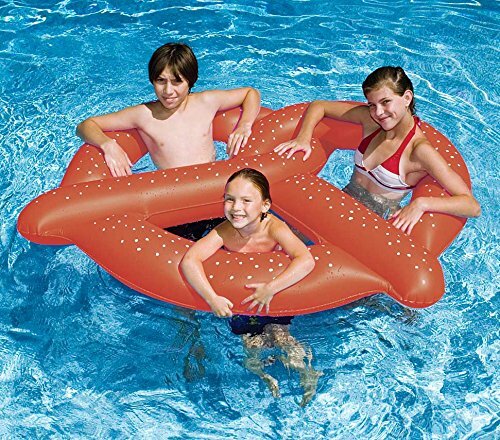 The summer wont last forever, so float while you can in your new, fun and exciting pool raft. You’ll be the talk of the neighborhood! 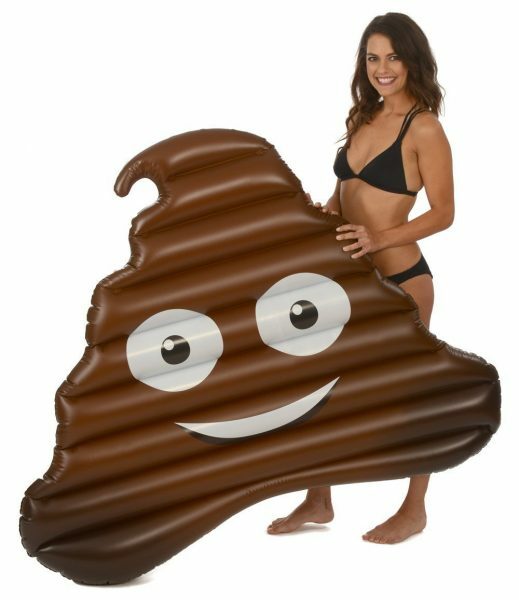 Whether you grab a Emoji Poop pool float or a Swan is more your speed – you’ll be floating on the water in style! 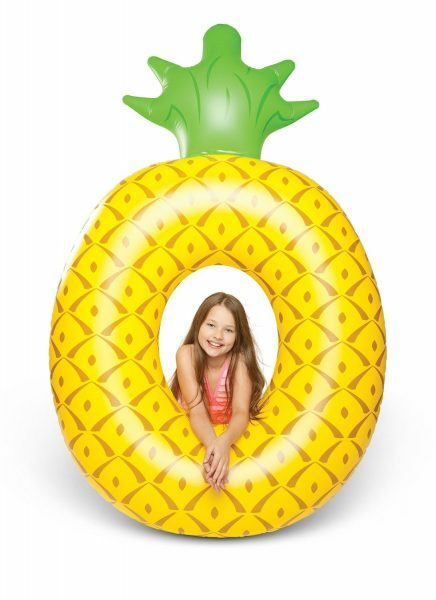 Don’t wait, the weather will cool off soon enough – grab your pool float today and enjoy it this weekend with 2 day shipping! Giant Flamingo Pool Float approx 80 Inches long. 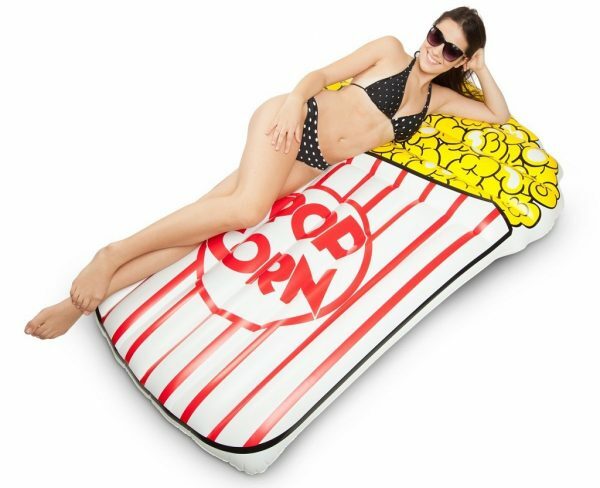 Made from high quality, UV resistant PVC. 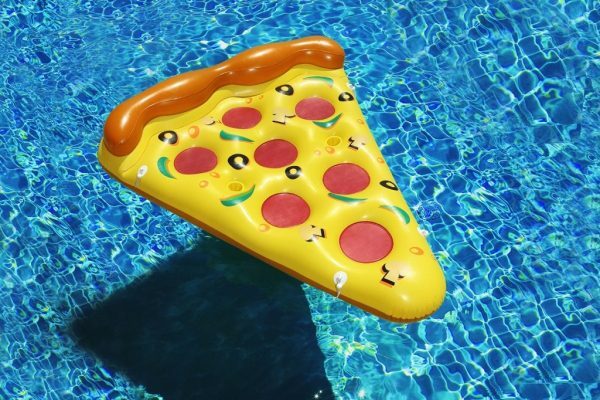 The perfect addition to your Summer pool party. 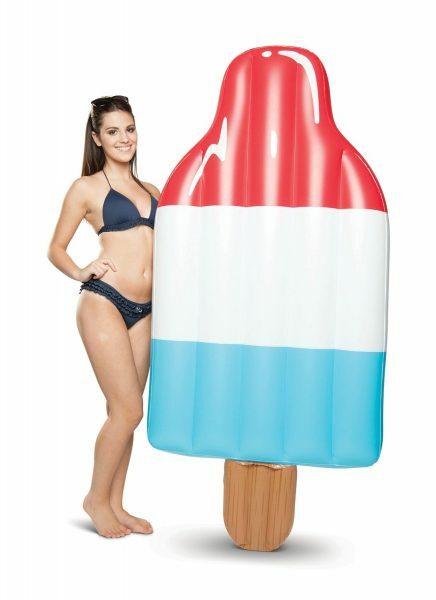 You can’t ask for a better slew of novelty pool floats! 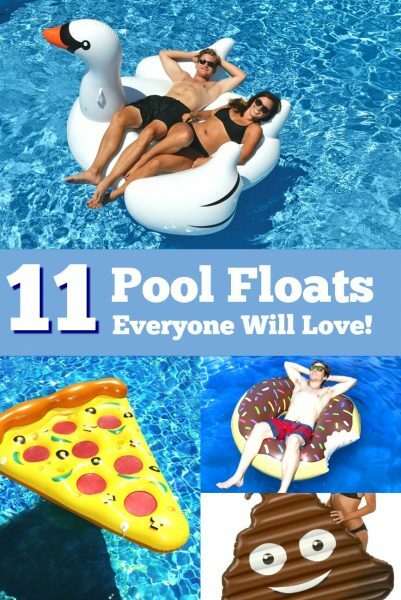 These pool rafts are exactly what every backyard pool needs. 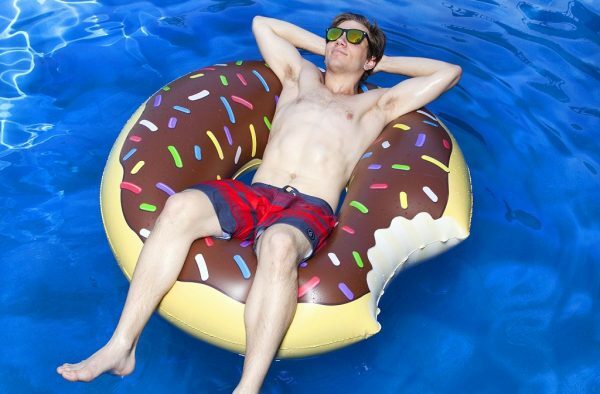 Kick back, relax and enjoy the nice summer days in comfort on your very own, super cool, awesome pool floating raft!